I love the semicolon. I adore that unprepossessing little mark that situates itself between clauses that could very well stand on their own but just aren’t sure they can pull it off without help. Honest and brave, the semicolon—a true diplomat. The semicolon is well aware that it must share the burden with its cousins, the flighty comma, the rigid period, the dreamy ellipsis and the flashy dash. It is told, by writers who have achieved great success by ignoring it, that it is unnecessary, superfluous, and stuffy. Any number of words quite hurtful to a mark of distinction that seeks only to serve the larger narrative. And so it waits. Knowing that writers love to string thoughts together, it sits on the grammar shelf gathering dust, waiting for those two perfect clauses to come calling. It was the best of times, it was the worst of times, it was the age of wisdom, it was the age of foolishness, it was the epoch of belief, it was the epoch of incredulity, it was the season of Light, it was the season of Darkness, it was the spring of hope, it was the winter of despair, we had everything before us, we had nothing before us, we were all going direct to Heaven, we were all going direct the other way—in short, the period was so far like the present period, that some of its noisiest authorities insisted on its being received, for good or for evil, in the superlative degree of comparison. 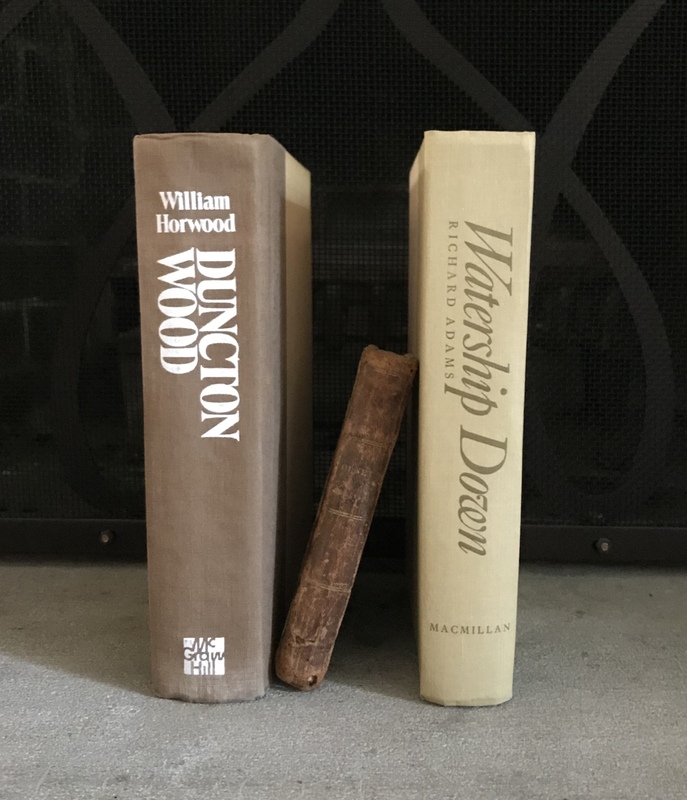 Now, no one would argue that A Tale of Two Cities is among the world’s great books, or have the temerity to suggest that Charles Dickens might have a teensy comma problem. But if I wrote that particular paragraph, I would be accused of running my sentences together without appropriate punctuation. I humbly suggest that a semicolon or a period or two might not have gone amiss. And speaking of the period—I have nothing against that little dot. What would our writing be like if we could never stop for breath? It is important. It is necessary. It just. has. too. much. power. It does not equivocate. It demands a full stop, and there is no further discussion. I just sometimes feel that I don’t want to smell the brake dust while reading a passage. I just want to slow down, give it some thought, and then move on in the dance of words. Which brings me to the dash family. The hyphen, the en dash, and the em dash are all cousins, but their uses vary greatly—I will be speaking of the em dash here—the one that just eliminates large pieces of thought—a bigger bully or lazier punctuation mark I have never seen since—well, you get the picture. In the words of our period, enough. said. So, I will now return to my defense of that most abused of all punctuation marks, the semicolon; it seems to get a bad rap; I do not know why; there is a pause in the narrative; the reader, however, can expect the passage to end at some point; all clauses are connected by some fundamental purpose; the meaning is complementary and clear; in short, the semicolon is my hero. I have been told that I overuse the semicolon; I don’t know why. It is a wonderful little tool…I have forgotten how many times I’ve needed it to express—the meaning should be clear, and I don’t. want. to. give. it. up. Disclaimer: No punctuation marks were injured during the writing of this essay, although several were annoyed. “Whiskey Dreams” is on Amazon! Absolutely hysterical; because – of course- I agree. Completely! I grinned all the way through reading this. I love the semi-colon! If we all love them, why are we listening to the naysayers? From such. humble beginnings are punctuation revolutions born! Don’t have a clue about grammar, never taken a single writing lesson, but our friend is rather cute, isn’t he…?!! I was an English major, thought I did have a clue, but was brought down to size rather quickly! I have attempted to post and been stymied by my old WordPress login. Maybe the (I don’t want to admit how many times I tried) time is the charm. One of the background pieces I read for my longest work was by Jorge Luis Borges and included a 406 word sentence. After reading it, I re-read it, counted the words, then re-read it again. Then I wrote a 292 word sentence as an homage. Mine contained many more semicolons and commas than Borges’s did. Got it! Apparently the third time IS the charm. Thanks for the comment. As an English major, the idea of replacing a semicolon was akin to sacrilege; as a writer, I’m learning. (See what I did there?) I’m also somewhat stubborn.